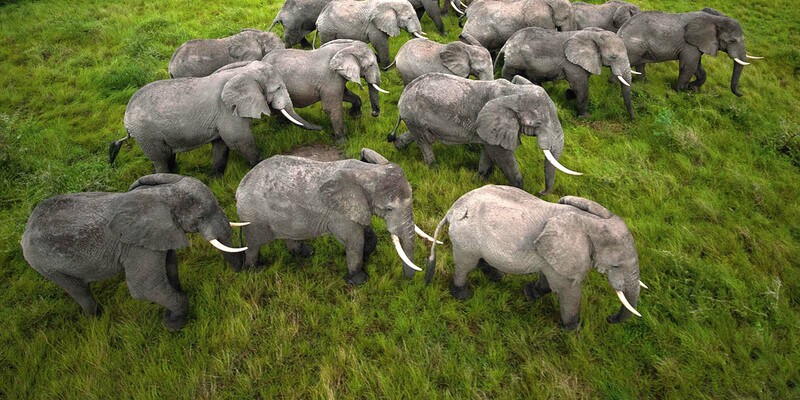 herdProtect is a second line of defense malware scanning platform powered by 68 anti-malware engines in the cloud. 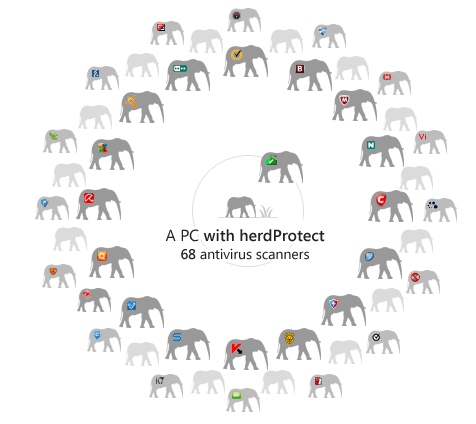 Since no single anti-malware program is perfect 100% of the time, herdProtect utilizes a 'herd' of multiple engines to guarantee the widest coverage and the earliest possible detection. As a second line of defense anti-malware solution, herdProtect is designed to run with any existing anti-virus program already installed on a user's PC. herdProtect is a free service to help user's find and remove malicious software.